Dota 2 has been topping the Steam Charts with 1,291,328 (all-time peak players) and currently an average of 516,787 users (until PUBG came along). Along with these numbers, there are a lot of new emerging players looking forward to being a part of this MOBA’s family. Most of them have had experience of some of the popular online titles out there like Paladins, Smite, LoL, etc. Nevertheless, there are also gamers who are completely new to this genre. And we pretty much understand, how difficult it is to pick the best Dota 2 heroes to play with. Fortunately, during this TI7, the Dota 2 team came up with an update to welcome new players with two major changes. 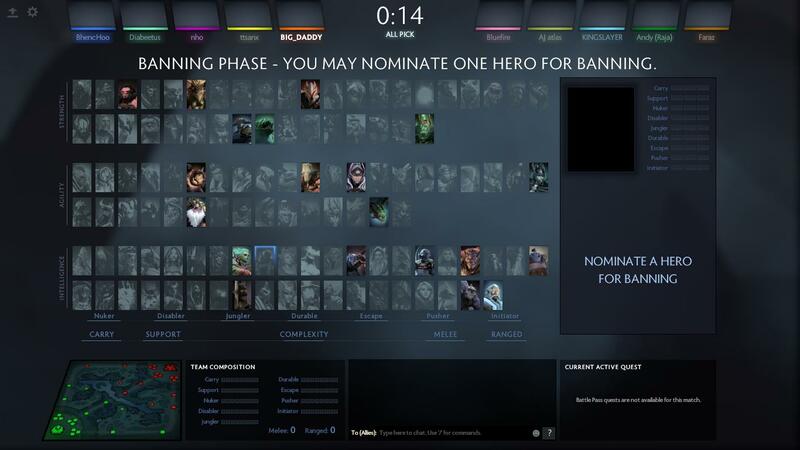 First, a change in the hero selection system for the first 25 games. 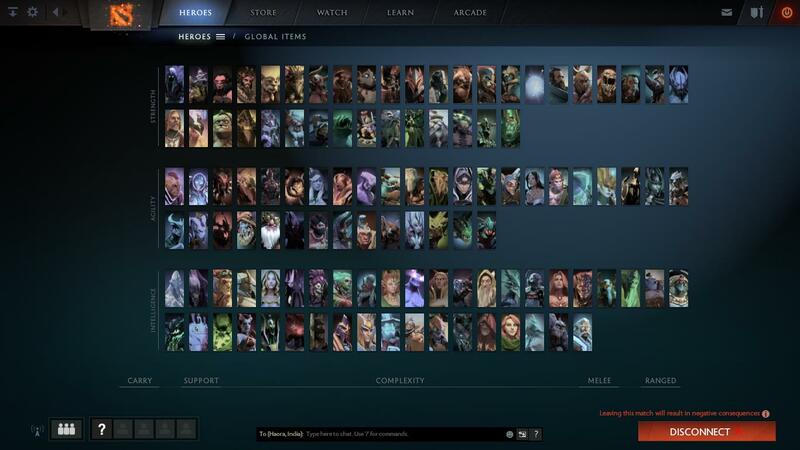 The draft would be restricted to the curated introductory group of 20 beginner-friendly heroes. Second, allowing the new players to match up against users with good behavior scores. Hence, this would facilitate an optimized learning curve towards the game and its challenges. 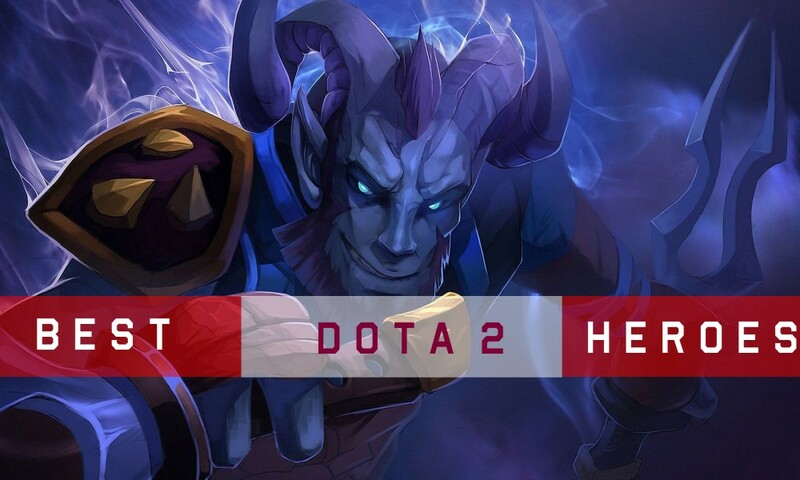 We started playing Dota 2 with the contemporary belief that ranged heroes would be easier to learn and may not be easy to kill compared to melee heroes. Hence, we have made the list of best Dota 2 heroes for beginners, accordingly. Note: Our benchmark for these selections were mainly, ease of key-bonded controls, durability, escapism and their abilities to make crucial turning and deciding points in the game. 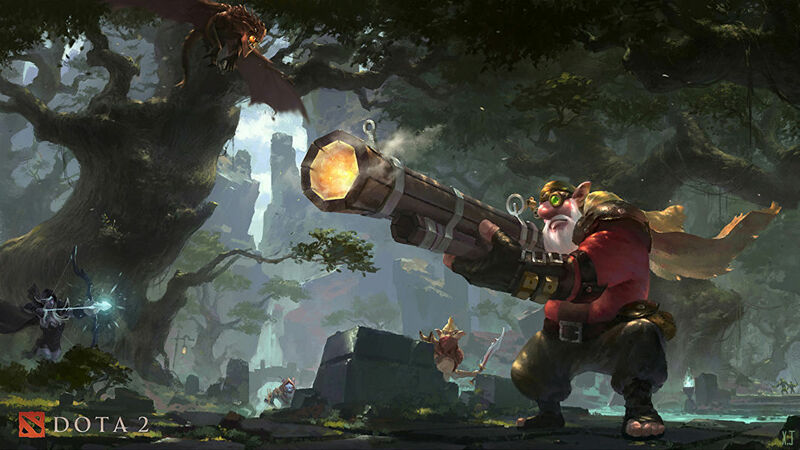 When shifting from FPS and TPS games to MOBA, the first name that we got ourselves hung on to was Sniper. He is a ranged agility carry and is one of the easiest heroes to learn to play with. Possessing two active skills (Shrapnel and Assassinate) and two passive ones (Headshot and Take Aim), there is not much hassle with the skill bounded keys. Hence, for an introductory player, it proves to be helpful. He is a pain to handle with his high damage dealing shots and an incredibly long range. The only drawbacks that you will face are his poor mobility and an average health pool. These prove fatal to him on a head-on confrontation. However, with good positioning, his abilities provide him to be at a safe distance from combat yet still be a part of the fights. Shrapnel is a high-cast range zoning ability that provides a vision for Sniper while slowing and damaging enemies in its area of effect. This also helps him to completely close off any escape or approach routes. Headshot adds up to his right-click damage and provides a mini-stun. It can prove to be lethal as it has a high rate of occurring. His third ability, Take Aim, is responsible for his insane attack range than any hero in the game. The final one, Assassinate, and as the name suggests, is a strong finishing ability, dealing ample amount of damage to an enemy from afar. With the basic build guide to help, new players can get a much better experience in the early stages of the game. Nonetheless, Sniper is one of the easiest Dota 2 heroes to play with. If you want to harass your opponents, then you might find Viper fit for this purpose. He is a ranged agility hero. The nature of his abilities (Poison Attack and Viper Strike: Active; Nethertoxin and Corrosive Skin: Passive) makes him an excellent carry and ganker. In addition, his low cooldown-ultimate along with the poisonous auto attacks help in slowing down the enemy, and later on, prove to be very lethal to them. 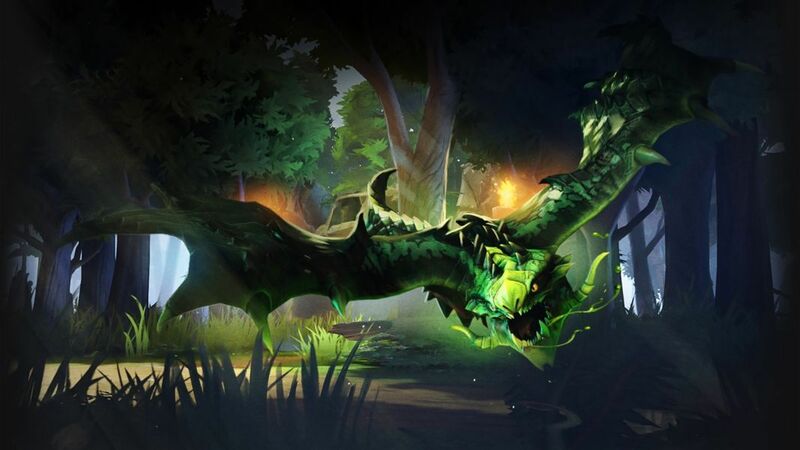 The reason Viper is a major threat to his enemies is because farming is quite easy with Viper due to Nethertoxin, which makes last-hitting look like a child’s play. The ability of Corrosive Skin also helps him to harass his enemies. This is because a percentage of damage is dealt with whoever attacks him. And lastly, ending his enemy’s fate by Viper Strike, his ultimate ability slows down an enemy while dealing poisonous damage to him over the time. For all those aggressive players out there, the lane- dominating Viper is a must pick for you. Hence, he’s one among the best Dota 2 heroes, to begin with. How do you fight an enemy which you cannot see? And what if we told you, you could leave the ‘figuring out the answer to this question’ part to your enemies, while you enjoy your invisibility? Intrigued? Hell yeah! 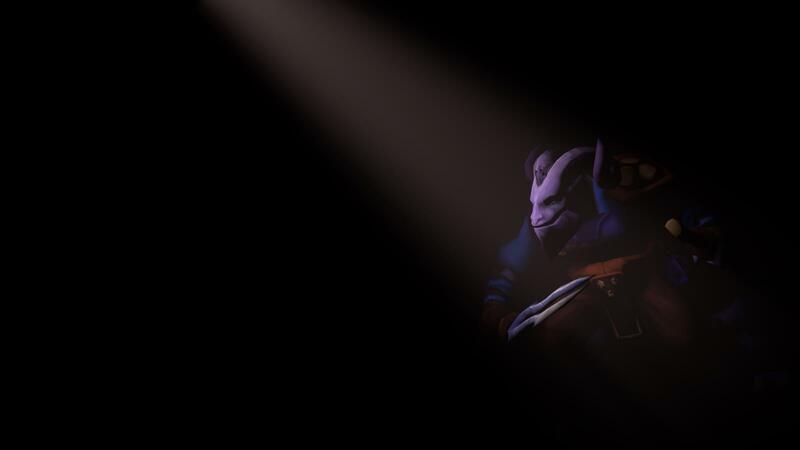 Riki sure is a hero to worry about and serves as one among the best Dota 2 heroes. As soon as you see Riki getting picked by the opposition, your supports start buying sentry wards and everyone carrying dust of appearance. We agree that there are items in the game that make you invisible and even those that reveal invisibility, but the ability to remain invisible the whole time? Boy, we wish we had that one! He is a stealthy melee agility hero. His significant ability, Cloak-and-Dagger, lets him become invisible and sneak up on his enemies from behind. This deals a massive damage due to his passive Backstab ability. The Smoke Screen ability helps in slowing down enemies and silencing their abilities. A perfect smoke screen can either execute or destroy a fully planned gank. Blink strike allows Riki to chase down his enemies, while his ultimate, a channeled zoning ability, Tricks of the Trade, does the work for him by dealing damage to all enemies standing inside the zone. In the early stages of the game, where players are yet to learn about warding and items, being a hero that’s invisible could be one hell of an experience. You might harass an enemy and they would have to turn back and run away from you, but trust me on this, you will never wish Bristleback turned his back to you. Though each spell cast by him has a weak impact on the enemy, the cumulative effect of all the instances turns him into a killing machine. Allowing him to stay alive longer in team fights is just not what you would want in your opposition. He is a melee strength hero. His most significant ability, Quill Spray, is quite harassing and upon stacked amount up to a lot of DPS (Damage per Second). The ability named Viscous Nasal Goo allows him to slow down his enemies and reduce their armor. His passive bristleback ability makes him a fat tank allowing him to soak up a lot of damage and become tougher to kill and lastly, the ultimate Warpath. This ability increases his speed and attack damage proportional to a number of skills he recently cast. A fat Bristleback in late game is enough to take the entire opposition team and hence plays an important role in team fights. 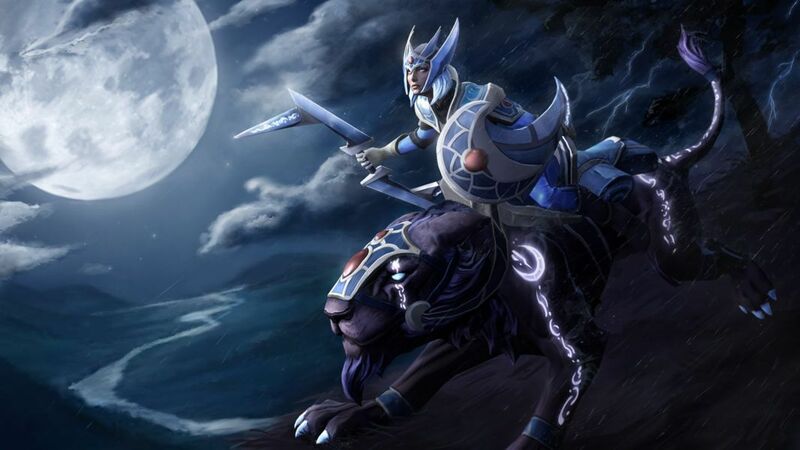 Luna, the moon rider is another character we would add on to this list of best Dota 2 heroes. Her base damage and aura give her bonus night vision. In addition, these unique attributes buff the character, along with her allies. It’s hard to lane against Luna. Her abilities make it easier for her to clean creep waves with three of four hits. She can deny the early game farm needed for the enemy in her lane. The constant hits by Moon Glaive make her enemies in lane play defensive. Lucent Beam acts as a mini stun with a low cooldown. The Lunar Blessing aura which we have mentioned above and her ultimate ability, Eclipse, are some of our favorites. This ability is deadly for any unfortunate enemy hero that would be in the range of it. She is a ranged agility carry and with the right farm, she can end a game before the clock strikes the 25-minute mark. So, these are our top picks of best Dota 2 heroes for beginners irrespective of their previous MOBA experience. After a little knowledge of items and their usages, roles, and responsibilities of heroes, we would encourage you guys to try on other heroes. Welcome to the Dota 2 family. If you have any queries then let us know in the comments section. Next articleNOKIA 9: Exactly What We Wanted To See Except..